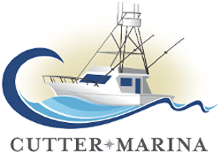 Our factory trained techincians and our fully stocked parts department make for quick repairs to your outboards, inboard, I-O's and marine diesel engines. 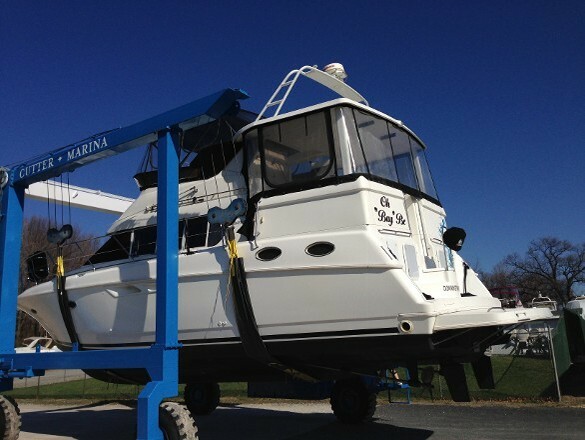 Our 25 metric ton diesel Marine Travel Lift is fully renovated and capable of lifting the biggest boats on Middle River. ONE STOP for all your maintenance needs! 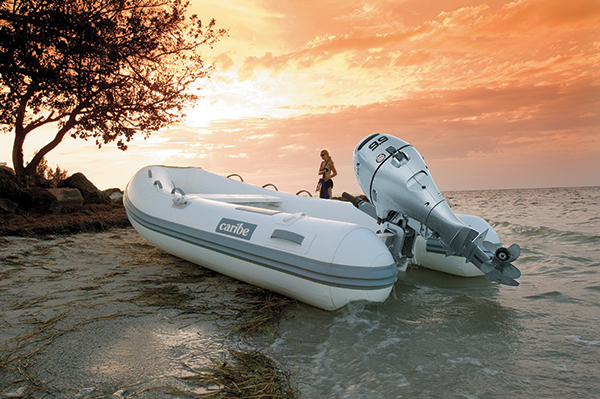 To place an order, simply provide your West Marine or Honda Marine item numbers and descriptions on our contact form for discounted pricing and next day delivery to your boat! Ask for a quote or anything else thats on your mind...we are here to help!